Lisa Kozak served as one of Kwan Jang Nim H.C. Hwang’s appointed representatives on the Technical Advisory Committee Neh Gong Bu. 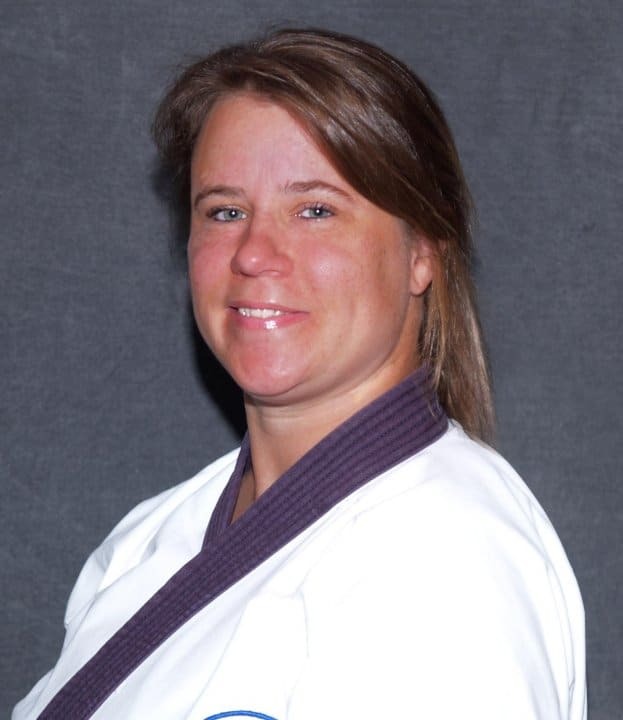 Nominated by Grandmaster Perry, Lisa Kozak Sa Bom Nim and her instructor, Marlene Kachevas, Sa bom Nim. 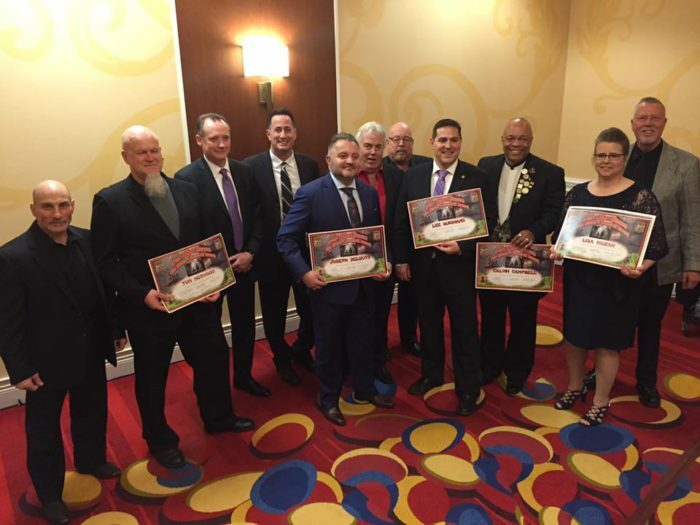 Our sincere congratulations to Lisa Kozak, Sa Bom Nim and former TAC Neh Gong Bu member for being recognized and inducted the Cleveland Martial Arts Hall of Fame.